The Omnipure ELF series filter provides an economical inline filter for any filtration job. 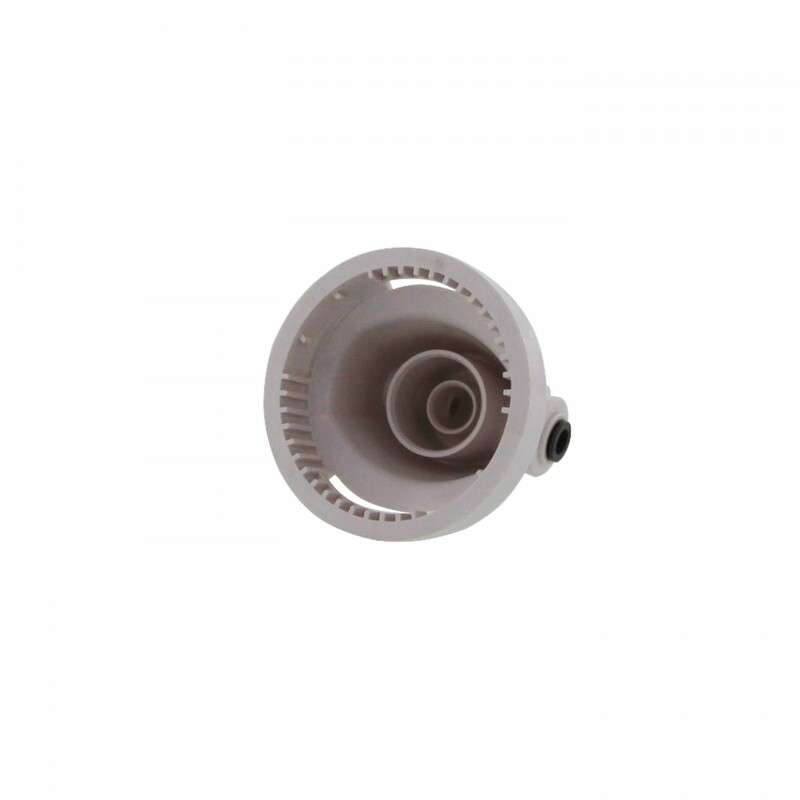 The two-piece design makes filter replacement fast, easy and cost efficient. 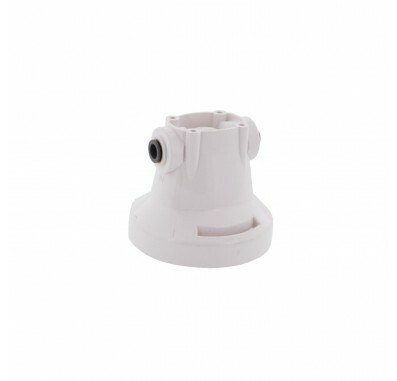 The Omnipure Inline Filter Head fits any 3/8-inch water line with 3/8-inch John Guest quick-connect fittings. 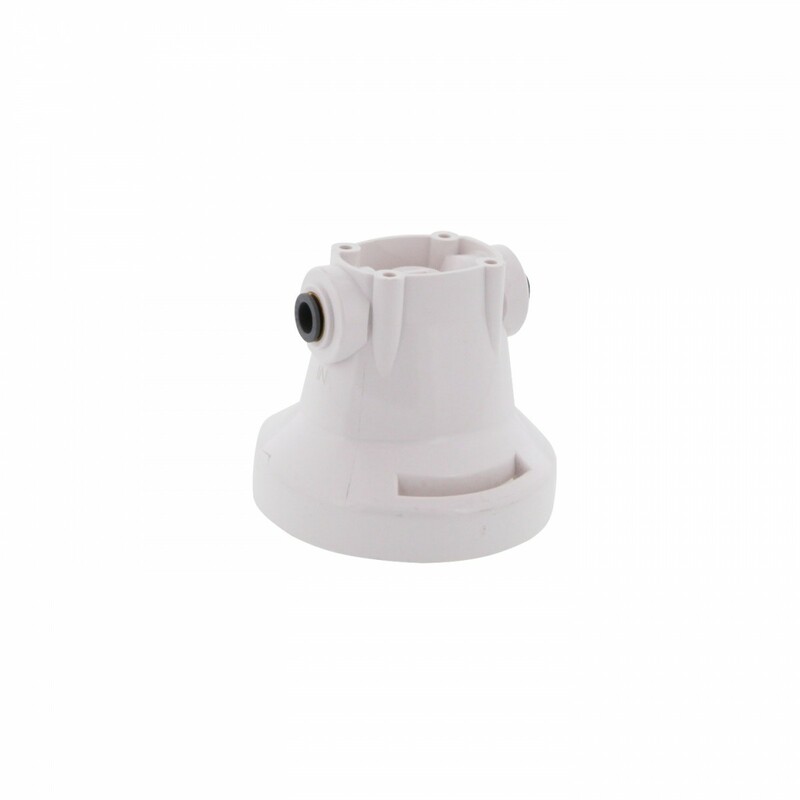 Simple design of the ELF filter head makes filter replacement fast, easy and cost efficient. Ideal for use in any situation where inline filtration is desired. Great option for quality low cost filtration. Made in U.S.A.